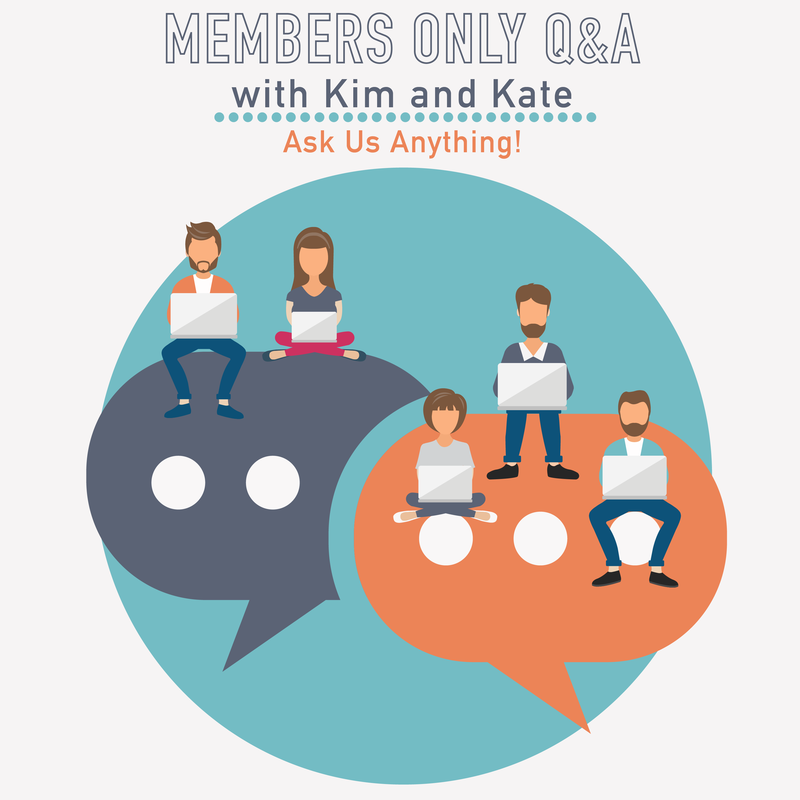 Thanks for attending our May 2018 member-only Q&A! A record number of PDU’s uploaded this month – for 93 different classes completed! 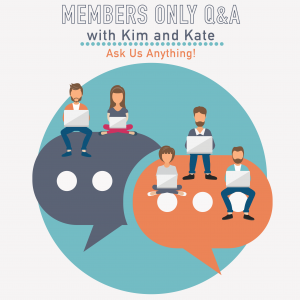 Member Mastermind with member J.R. – looking for guests!